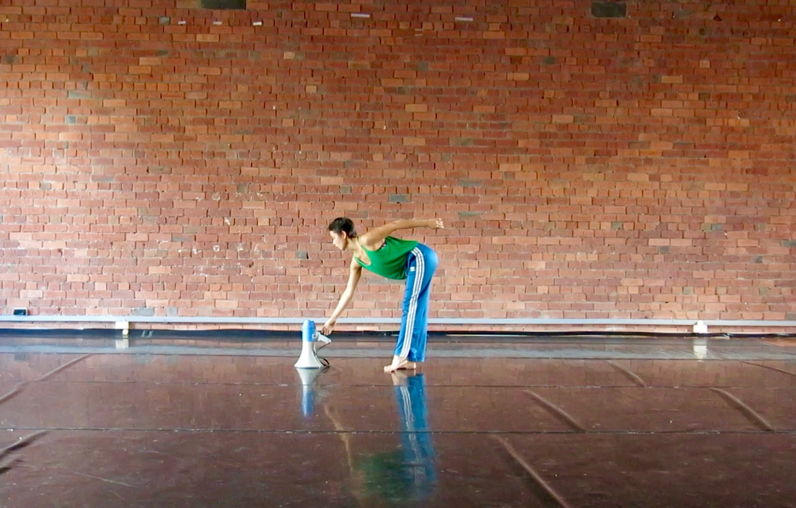 Lilian Steinr in a Lucy Guerin Residency in 2017. Photo courtesy of Carriageworks. 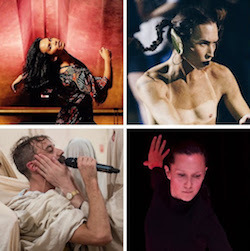 The Keir Foundation, Carriageworks and Dancehouse have announced the eight artists who have been selected for the 2018 Keir Choreographic Award, Australia’s first major choreographic award, supported by the Australia Council for the Arts. 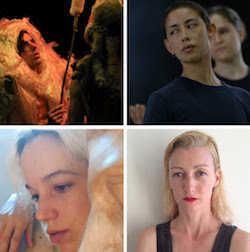 Four of the selected artists for the 2018 Keir Choreographic Award. Collage courtesy of Dancehouse. The artists were selected by a high-profile international jury to take part in the biennial competition, dedicated to the commissioning, presentation, promotion and dissemination of new Australian choreography. The selected artists are: Amrita Hepi, Melanie Lane, Bhenji Ra, Nana Bilus, Luke George, Lilian Steiner, Prue Lang and Branch Nebula (Lee Wilson and Mirabelle Wouters). Launched in 2014, the Keir Choreographic Award looks to identify and illuminate experimental choreographic practices occurring in the Australian context today. For the third edition of the award, the eight finalists will present their new work at Melbourne’s Dancehouse on March 6–10, 2018, with four chosen to go on to a season at Carriageworks in Sydney on March 15–17, 2018, to compete for the accolade of the $30,000 award and the $10,000 Audience Choice Award. The 2018 Keir Choreographic Award jury, responsible for selecting the eight finalists, is comprised of: Anna Cy Chan, the head of dance at the Performing Arts of the West Kowloon Cultural District Authority in Hong Kong; local dance icon Lucy Guerin; U.S. choreographer, author, performer and curator Ishmael Houston-Jones; Hungarian choreographer, dancer and performer Eszter Salamon; Christophe Slagmuylder, artistic director of international arts festival Kunstenfestivaldesarts in Brussels; and acclaimed Brussels-based American choreographer and dancer Meg Stuart. The entry requirements for the award call for professional artists with an established practice to enter by submitting a five-minute video pitch for a choreographic idea of 20 minutes in duration. 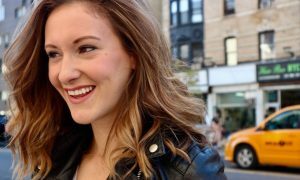 The Keir Choreographic Award jury assesses the initial video applications, and the eight short-listed works are provided with commissioning funds to realise their idea. 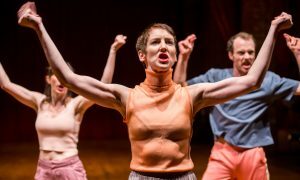 Each of the eight new works created for the 2018 Keir Choreographic Award will be presented at Dancehouse, where the jury will then select four works to be presented at Carriageworks. The jury will deliberate for a second time, having viewed the final works in a new space. The recipient of the 2018 Keir Choreographic Award will be announced along with the Audience Choice Award on the closing night of the Carriageworks season on March 17, 2018. The Keir Choreographic Award was presented to Melbourne-based artist Atlanta Eke in 2014, and to Sydney-based Torres Strait Islander choreographer and performer Ghenoa Gela in 2016.